After Hours Emergency Services-Animal Care Center offers 24 hour emergency care. Please call the clinic number 1-606-365-7660. 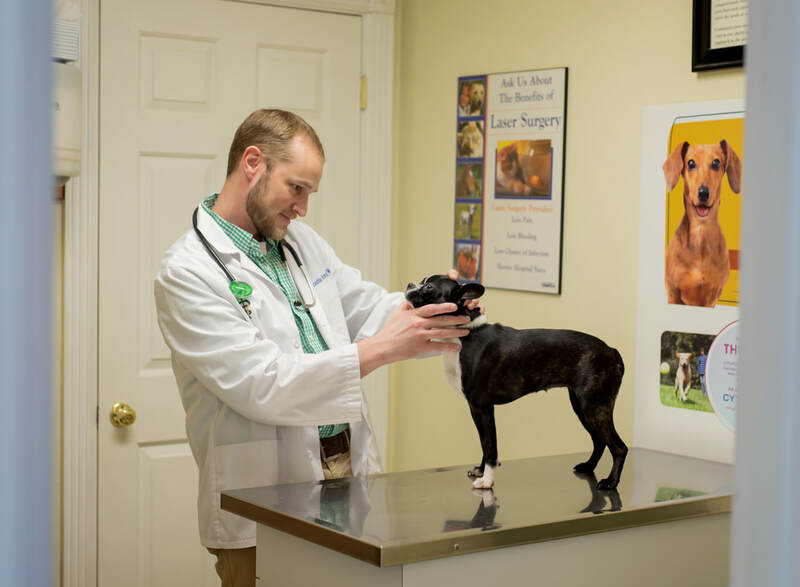 The phones are transferred directly to the veterinarian on-call.